The online dispensary links offer professional, pharmaceutical-grade supplements and nutraceuticals that are provided directly by the manufacture. There is no compromise of quality or altered products typically resold on the internet. Please inform and follow recommendations from your healthcare practitioner of any changes you make to your wellness protocol. 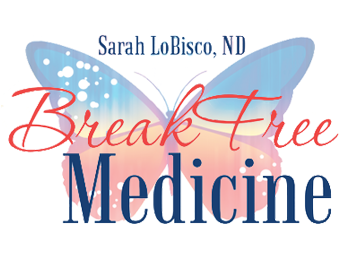 Dr. LoBisco is not liable for your purchases and/or use of products purchased. Some links on dr-lobisco.com are affiliate links for which I receive a small commission from sales of certain items, but it does not change the price of the product for you. If an affiliate link to a product is listed, it is something that I use, support and would recommend, if deemed appropriate for an individual, without an affiliate link. If an item is reviewed here, unless noted otherwise, the item has not been provided for free, but has been purchased and I am not compensated for having reviewed it. The purpose of this site is to provide information and resources to assist you in your life and the links to products or resources (affiliate or otherwise) that you will find here fit that purpose.